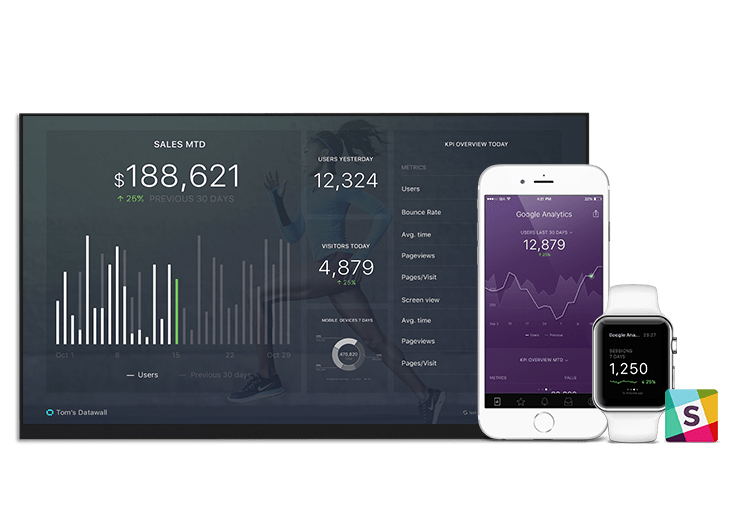 This dashboard gives you a full overview of all your ActiveCampaign marketing and sales metrics. If you don’t use ActiveCampaign, we can pull data from 50+ cloud data sources. And you can push your own data too (API Docs). How many deals have you closed in the last month? Are subscribers staying engaged with your list? Which campaigns have received the most engagement?